Apple’s next big event could be right around the corner if a sketchy new report is to be believed. AirPods 2, the AirPower charging mat, and next-generation iPads might appear at a mid-March event, with preorders starting March 22. Rumors surrounding new AirPods, a new iPad mini and a refreshed iPad with a larger screen have been coming thick and fast since the start of the new year. Now one site claims they will all appear alongside Apple’s long-awaited charging mat this spring. Greek blog iPhonehellas, citing a “reliable source” in Apple’s supply chain, claims we can expect an unveiling next month. AirPods 2 preorder to start March 22? The unnamed source says Apple will make its new devices available to preorder on March 22 ahead of an official launch on Friday, March 29. 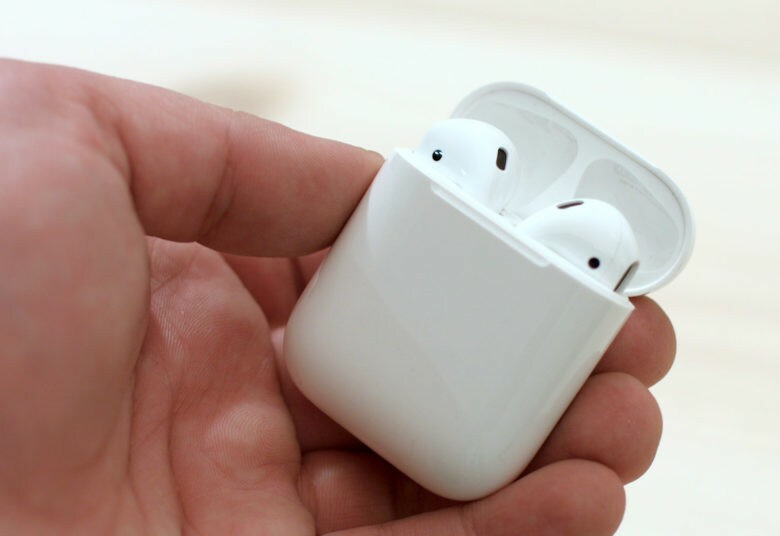 In line with recent reports, the source claims the second-generation AirPods will feature “Hey Siri” support with an upgraded wireless chip. The upgraded earbuds will also be available with the AirPods wireless charging case fans have been waiting for. The source also corroborates rumors that the fifth-generation iPad mini will come with internal improvements and few physical differences on the outside. We certainly expect Apple to hold a spring event this year. And there’s a good chance that new AirPods, a new iPad mini, a new entry-level iPad and AirPower will be a part of it. But we certainly don’t see these dates as concrete. iPhonehellas doesn’t exactly possess a proven track record for predicting Apple’s plans. So, we’ll take its claims with a pinch of salt for now. And we recommend you do the same.